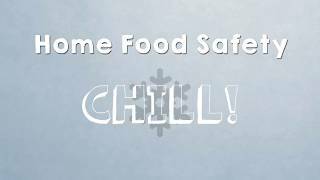 Wake TV Video Collaboration is All About Food Safety | Fight Bac! Public health educator Michelle Ricci and her team at the Wake County, NC Communicable Disease Program are always seeking new opportunities to deliver food safety messages to consumers in the county. 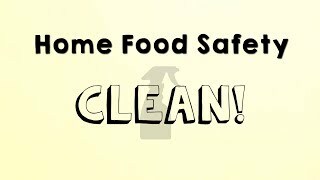 They reached out to the county’s communications office about doing a food safety segment for Wake TV — a program that connects visitors and residents to news, services, interviews, and event information. Wake TV programming is available through their YouTube Channel. 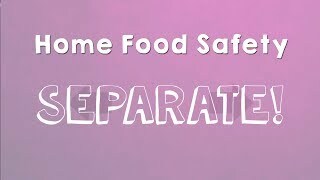 The county’s communications office went a step further and offered to produce four short videos on each of the core home food safety practices: Clean, Separate, Cook and Chill. The four videos use information from FightBAC.org and rely on talented Wake County co-workers as “actors”. A colleague offered the use of the kitchen in her new apartment and the communication office’s digital media and design services staff filmed and produced the videos. A local Food Lion store manager graciously allowed the office to shoot footage for the videos in his store. The videos aired on Wake TV at the beginning of August 2017. 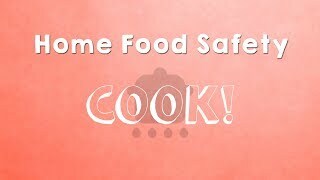 There are plans to promote the videos on Wake County’s website as part of their September Food Safety Education Month efforts. The videos will also be featured on social media, with special promotion planned for the winter holidays. Please click on the thumbnail images to play videos.